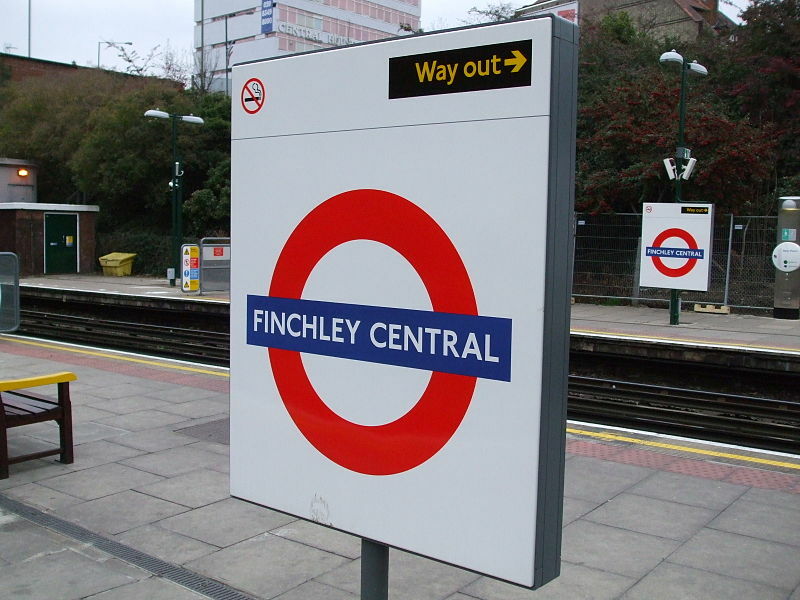 Finchley is were we started A Maid in Heaven, so many of our Domestic Cleaning clients in Finchley have been with us for many year. Why have they kept coming back us as their first choice for cleaners in Finchley. It’s down to our excellent staff. Not only are our cleaners friendly, reliable are fantastic at their job. It’s also because are team are dedicated to customer service. All the time being able to provide domestic cleaning in Finchley at an affordable price. Here at A Maid in Heaven our fully committed to make sure that you are 100%satisfied with your not only your cleaner but also the quality of the cleaning that is being carried out in your home. Is is our top priority making sure we match the right cleaner with you. To prove how committed we are to this, our promise to you is that you will not pay any Agency fee until we have placed the right cleaner with you. We’re proud that here at “A Maid in Heaven” cleaning agency, we offer a complete NO fuss NO hassle domestic cleaning service in Finchley. With over 25 years of experience, we know that everyone definition of clean and cleaning can be completely different. So we make it our job to identify the right cleaners for our clients. As we mentioned above, we are one hundred per cent committed to this. So much so that you will not pay any agency fees, whatsoever, until we have matched the right cleaner with you. All our domestic cleaners in Finchley go through a rigorous interview and training programme. The training is to help the cleaners really understand your needs and ensure they can provide a high standard of cleaning. If the cleaners meet our high standards then references are taken, followed up and all work documents verified. Most of our domestic cleaners in Finchley are available seven days a week, this gives us the flexibility to place cleaners at a time that suits each client. You may find cleaners cheaper but you will not find a cleaning company in Finchley more committed to finding the right cleaners for each client.